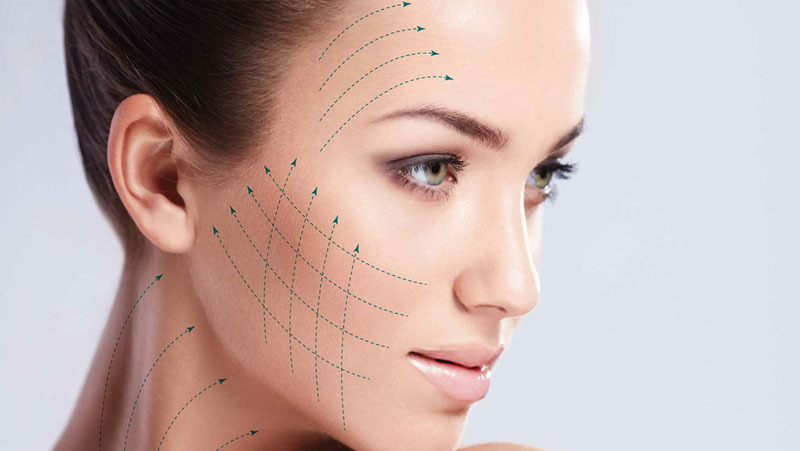 Rejuvenate your skin with Laser360™ at Cosmetic Plastic Surgery. It's an exciting new aesthetic treatment that combines three revolutionary technologies to deliver softer, younger-looking skin in just 60 days. Dr. Peter L. Schwartz offers several types of cosmetic laser skin treatments to improve the texture and clarity of the skin. Laser technology can reduce the appearance of wrinkles, uneven pigmentation, varicose veins, and spider veins. 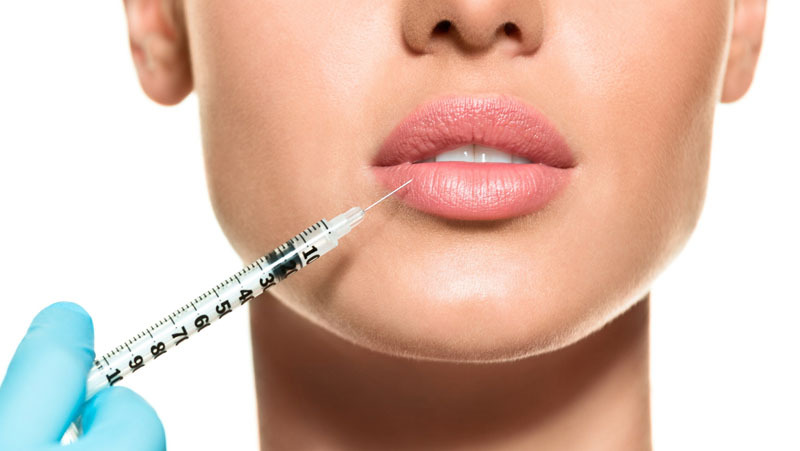 Injectable treatments can restore facial volume and reduce signs of aging. Dr. Schwartz offers BOTOX® Cosmetic and JUVÉDERM®. 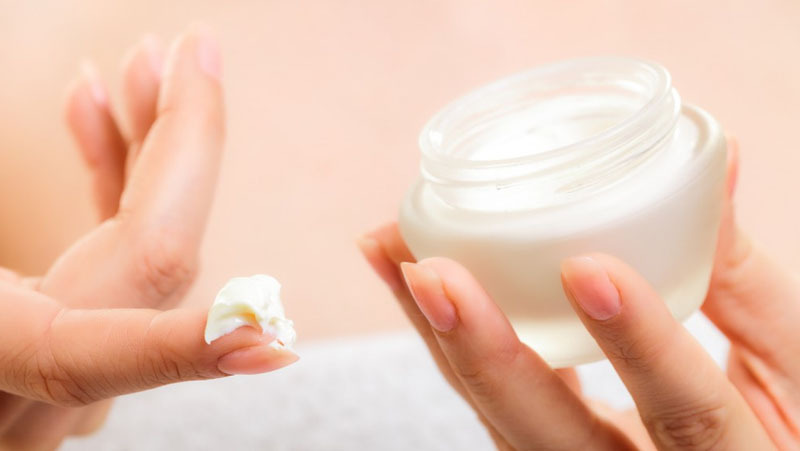 Dedicated at-home skin care is extremely important to keep your skin healthy and fresh, and to prevent the onset of wrinkles, sunspots, and other blemishes. Fat grafting is a technique in which fat is harvested from one area of your body, purified, and transferred to another area. BodyTite is an excellent solution for individuals who are looking to reduce fat without the saggy, wrinkly skin. New procedure that is comparable to a surgical facelift, without the scars.